Please note: This is a new design awaiting printing. 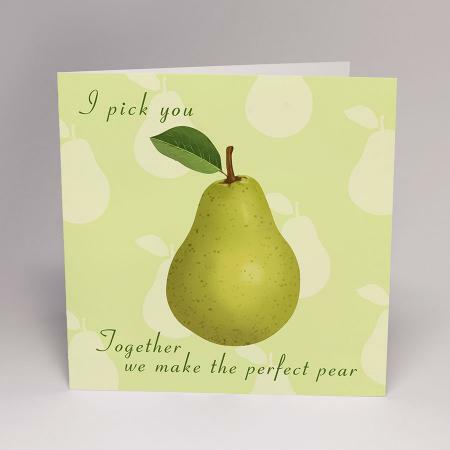 Treat your loved one to this cute and fruity card. And celebrate your 4th wedding anniversary.